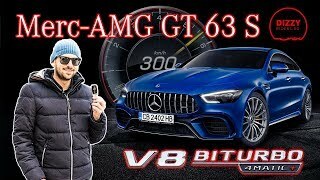 Mr AMG on the GT63S! AMG’s In-House Hyper Saloon! 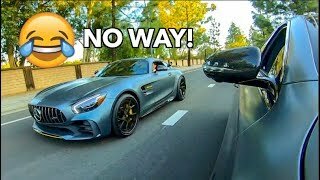 Mr AMG on the GT63 S! AMG’s In-House Hyper Saloon! The AMG GT now has 4 Doors, and 5 seats!! 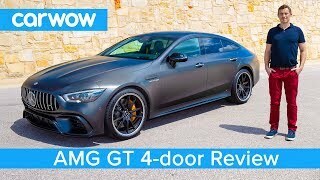 Welcome back to RBR for what is likely the most anticipated Review of the channel Ever: AMG’s Super Saloon, the GT 4 door! 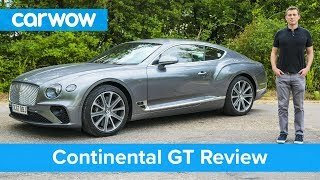 Our first ever video was on the GT 4 Door concept black in Geneva, and now we return full circle for a First Look video at the GT 4 door and it’s origins. Thus over the years having seen, heard and experienced these cars, many of us wandered what could AMG do if they could produce their own in house 4 seater sports car? 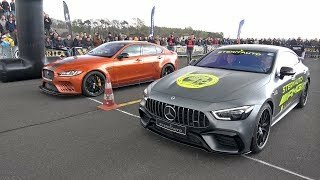 AMG listened and surely enough this AMG GT 63 S was born. A 640 BHP, 900 NM of torque, HYPER saloon from Affalterbach!! - Why no New CLS63S? Huge thanks to Mercedes Benz UK for the invite to the awesome Launch in Scotland! Please note almost driving shots have been sped up or done on closed roads! Please drive safely. Thank you for making such an excellent review!BTW what's the colour of this GT63s? Is there such a thing as a two-door or coupe version of this car? Amazing review bro!. Again on the same argument on CLS top line being not anymore the 63 but rather the 53 because the car in review now exists. 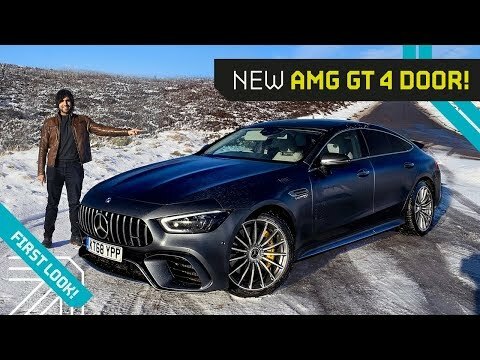 Now the question again why they made an AMG GT53 let alone the 43.? That GT63S just might be THE most badass AMG ever created. This video as been put together really well. 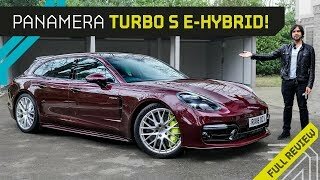 Looks like a panamera, kind of ugly...I like the e63 s looks eise, way more. It will never be a porsche. 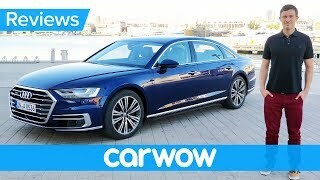 Finally a beautiful car that will kick the teeth in to the hideous Porsche Panamera! The matt grey colour did nothing for the car, the concept looked stunning in the burgundy red. 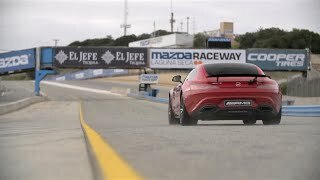 Hi Raz, there is also a new GT 53 which is as expensive as a E63. Do you think it makes sense to take the GT 53 over the E63? 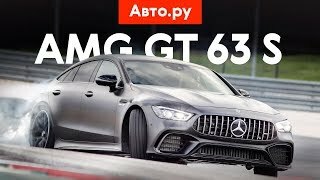 I CANT STAND ALL THE VARIATIONS THAT AMG IS COMING OUT WITH .. GT63 ,GT63S , GT53 WTF??!!!! Is this GT63s' colour in designo selenite grey magno? 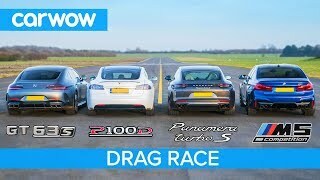 "You can record drag races. Which is the most important thing for the day-to-day driver." - LOL! 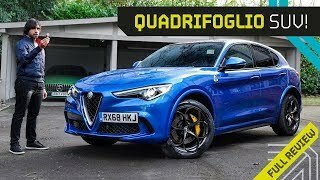 This channel’s production quality is one of the best in the auto review segment of YouTube. Definitely needs more subscribers! The car is stunning, btw. Hi, first of all I love your channel and please keep up the good work. I just wanted to ask you a couple of questions. 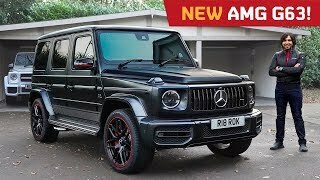 This is my favourite AMG but can you tell me why it and the other top AMG’s are not fitted with MBUX? Also I would love you to go into more detail regarding the fuel economy on this car. Many thanks. I love Mercedes as a brand and they are producing my dream cars along with Porsche, this GT63S is no exception, actually it is a monument of a car, but I hate what they are going and doing with the design language of their control panels. They don't feel like a car, or a plane, or any kind of transport if it matters, more like looking at mobile computers. It totally isolates the driver from the car and kills the sensation of being control of it. The type of feeling when a driver wants to feel the ride on their finger tips. 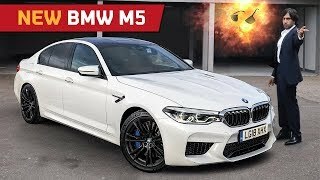 But the current models are too sterile, overly high tech and to be fair, cold and without a soul, at least on the inside..
Mr.AMG on the NEW M5: The Explosive FULL Review!! 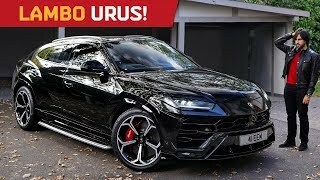 Mr AMG on Lambo’s Urus! The Good, the bad, and the Audi! 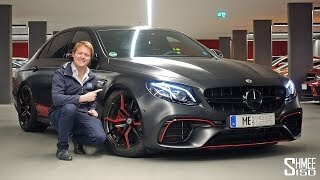 280km/h RENNtech AMG E63S Autobahn Test Drive! 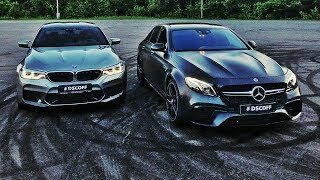 Mr AMG on the New 8 Series! 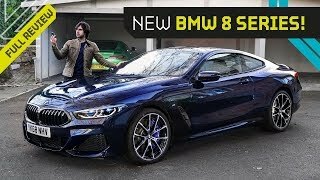 BMW’s Flagship Sports Car! 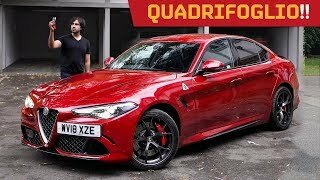 A Tale of Quadrifoglio: Alfa's Attack on the C63 and M3!